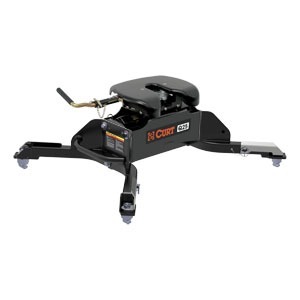 CURT has developed OEM-compatible 5th wheel legs that are made to fit Ford, GM and Ram trucks that include the towing prep package. 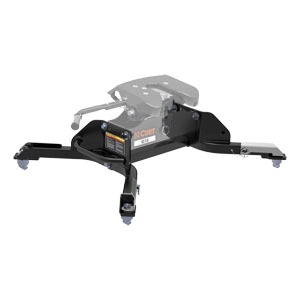 The legs mount directly onto the existing under-bed puck system and allow any CURT 5th wheel hitch head to easily mount into your truck bed. 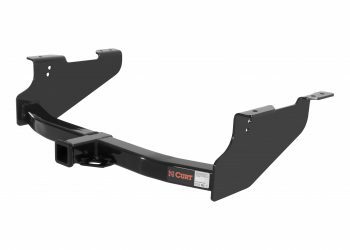 They are compatible with the CURT A16, Q20, Q24, Q25 and E16 hitch heads. 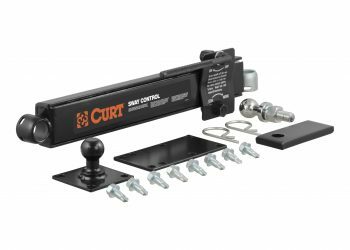 The most unique feature of CURT’s OEM-compatible 5th wheel legs is the special anchoring system that allows for quick installation while still supplying the necessary strength for heavy towing. 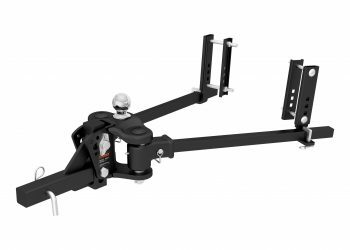 The variable position anchors allow the 5th wheel hitch head to easily drop into the under-bed mounting brackets, and with a quarter-turn, the head can be installed or removed. 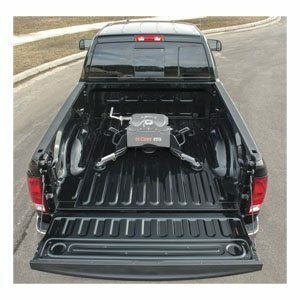 The anchors can also be adjusted to limit the movement of the hitch head and eliminate any chucking noises. 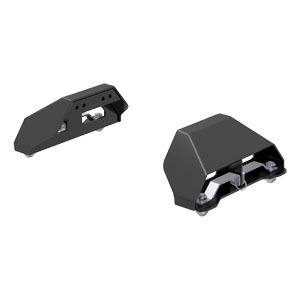 To give you confidence in every job you undertake, we give our OEM-compatible 5th wheel hitches a durable finish of black carbide powder coat, making them extremely resistant to scratching, rusting and UV damage. We also back our 5th wheel legs with a limited lifetime warranty to put your mind at ease with every new mile.